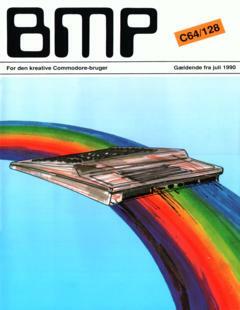 BMP C64/128 Juli 1990 (Danish), Thanks to Martin Andersen. 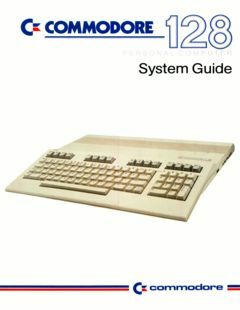 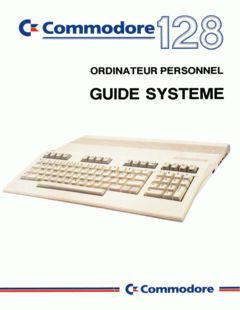 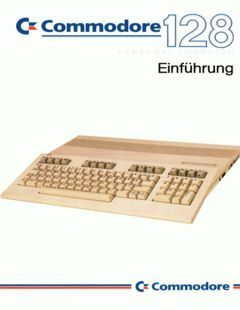 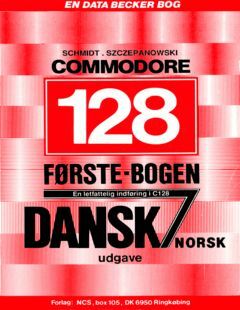 Monteringsvejledning for dansk karaktersæt til Commodore 128 (Danish). 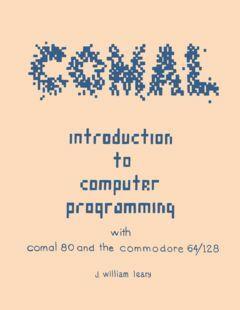 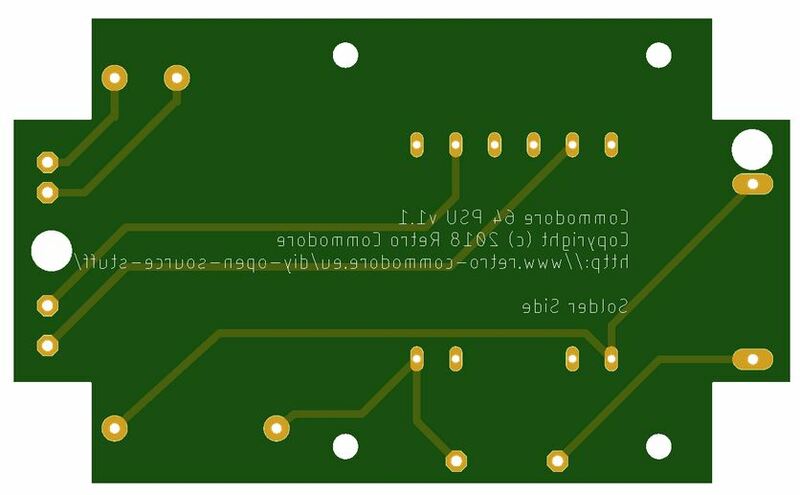 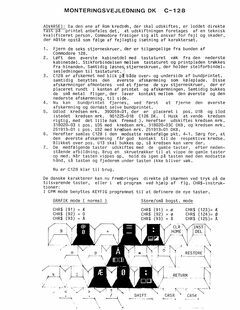 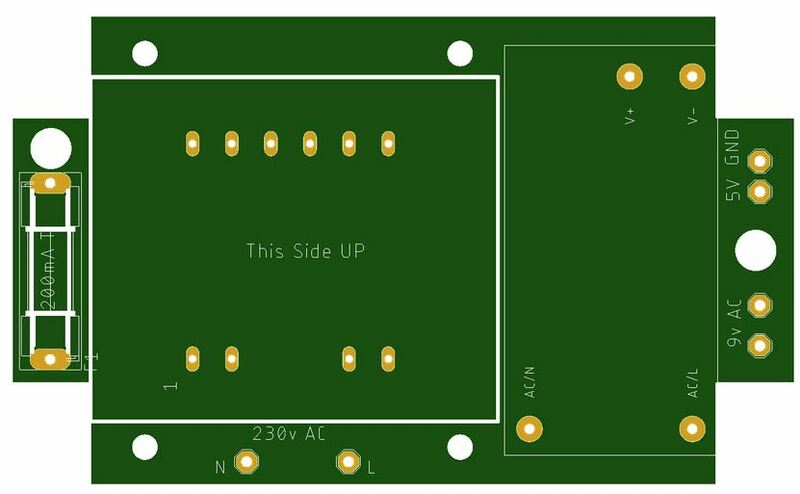 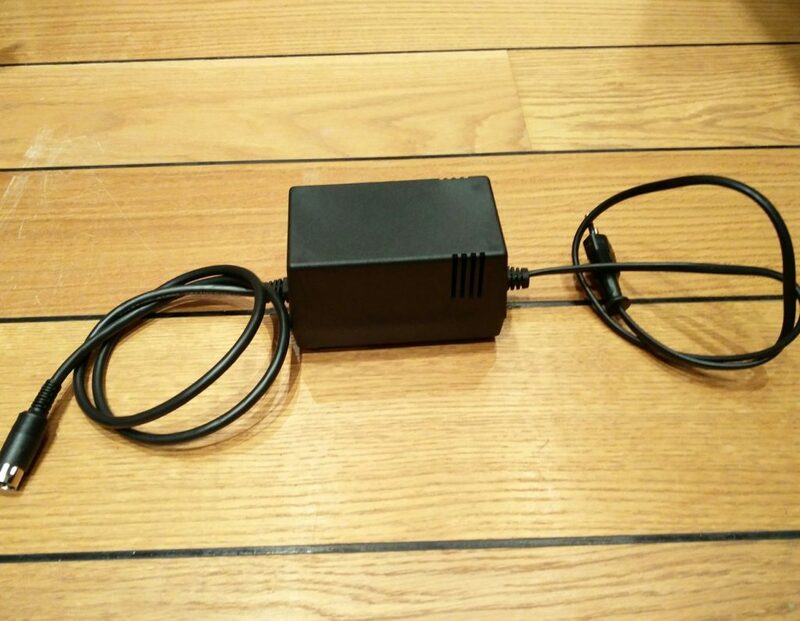 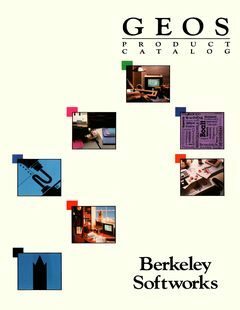 Instructions how to install Danish character set in the Commodore 128.